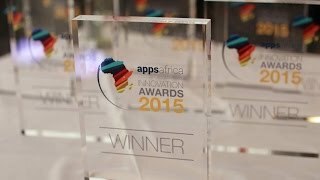 AppsAfrica.com is a leading pan-African technology news portal and advisory service, dedicated to delivering the latest insight on mobile, tech and innovation in Africa. 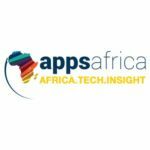 AppsAfrica Advisory provides strategic, tactical and operational Africa advisory services for mobile and tech ventures planning to launch or expand in Sub-Saharan Africa with a team of experienced advisors. Our events celebrate and connect the best in mobile and tech from across the African tech ecosystem with global players.